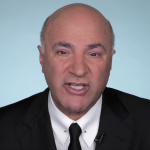 Kevin O’ Leary: What Age You Should Have Your Debt Paid Off? Do you want to laugh? And I mean crack up? 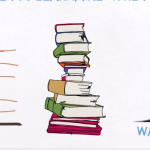 Check out this Buzzfeed video on before payday and after payday. I think you guys can relate on some level. And if you can’t…you’re blessed. 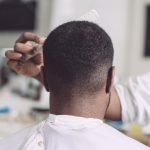 To learn more about how to manage your money, check out: 3 Tips Used To Grow $5k To $25k in 3 Months and Warren Buffetts Top 10 Rules for Success.